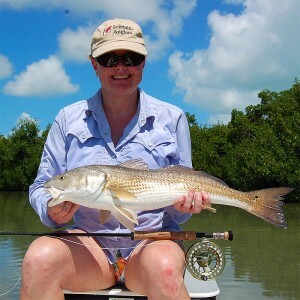 Islamorada and the Florida Keys are simply a paradise for fly fisherman. The bonefish, permit and tarpon fishing is world class, with the very real possibility of casting to record sized fish on any given day. 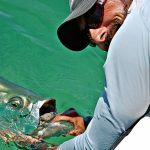 While bonefish, permit and tarpon are synonymous with Islamorada and the Florida Keys, the fly fishing opportunities don‘t end there. 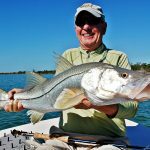 Fly fishing for redfish and snook in the backcountry of Florida Bay often goes unmentioned but it’s a fantastic fishery that is only found in Islamorada and the Upper Keys. Islamorada benefits enormously from the fact that it borders Everglades National Park. A fishy wilderness of 1.5 million acres, the backcountry of Everglades National Park and Florida Bay is a fly fisherman’s dream. Every species you can think of can be found in the “park” away from the sights and sounds of civilization. 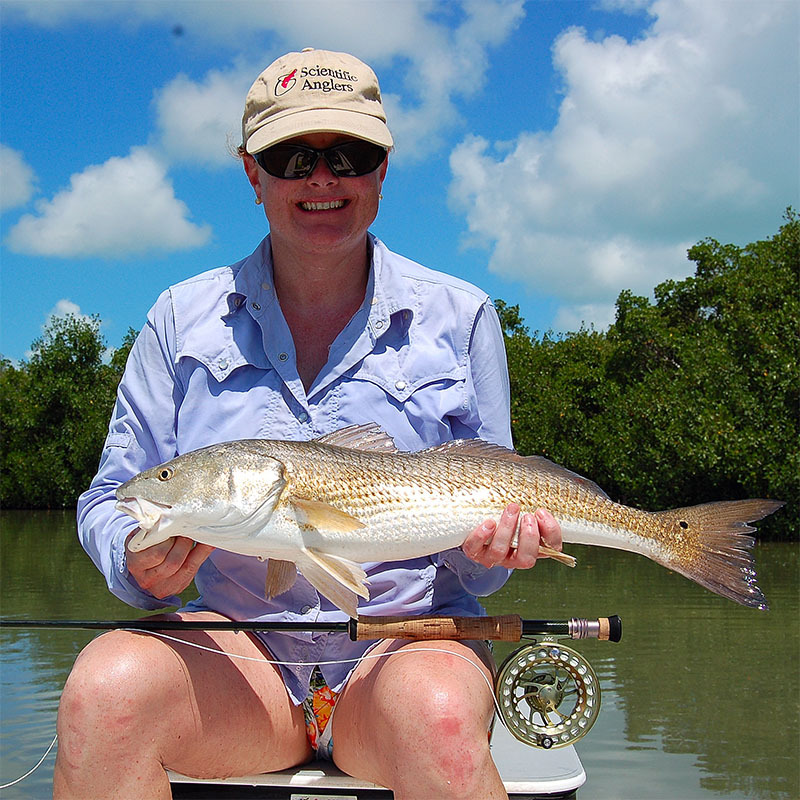 Islamorada simply offers fly anglers of all abilities the fishing experience of a lifetime.